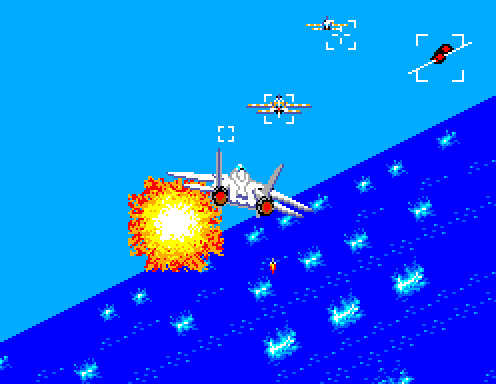 Player controls any kind of aircraft primarily intended for attacking other aircraft with the aim of taking control and maintaining air superiority within the operation theatre. 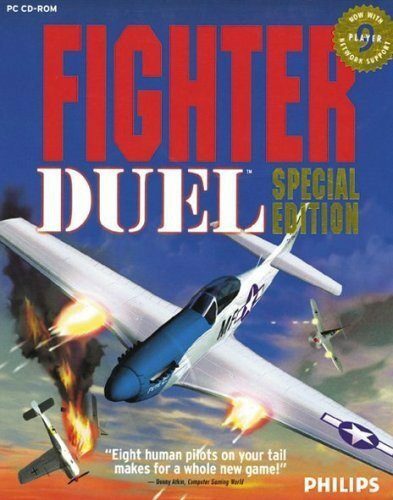 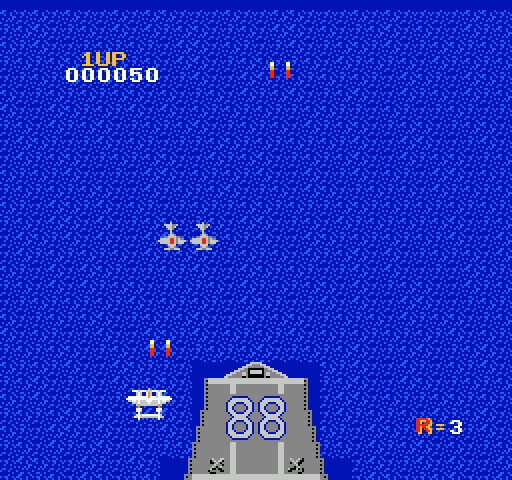 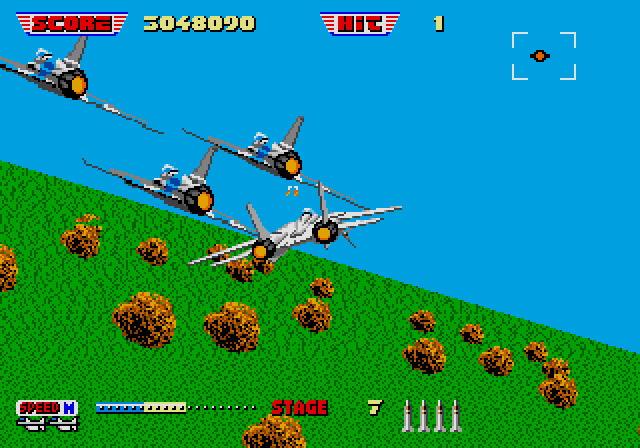 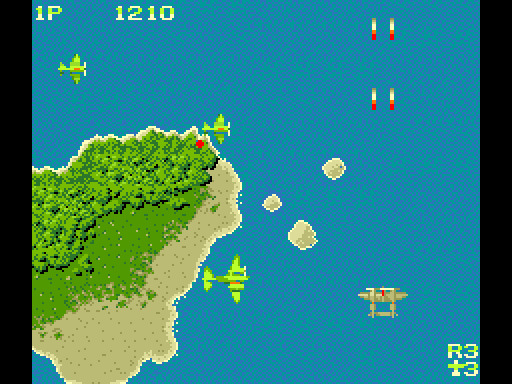 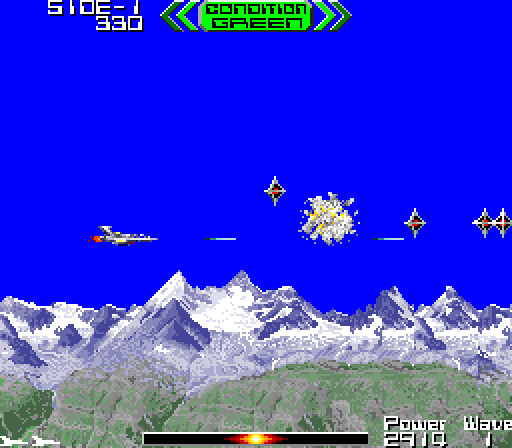 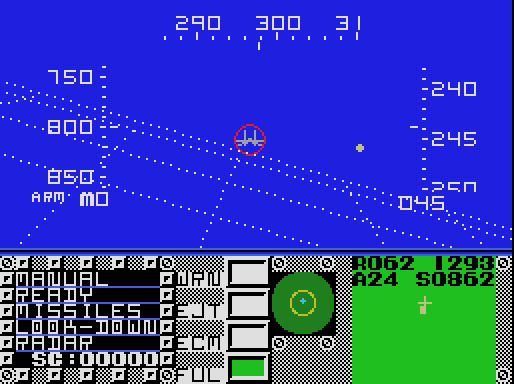 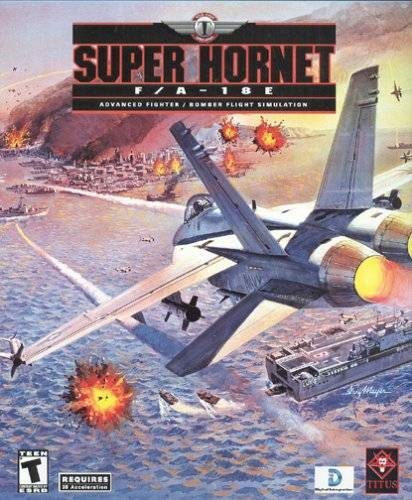 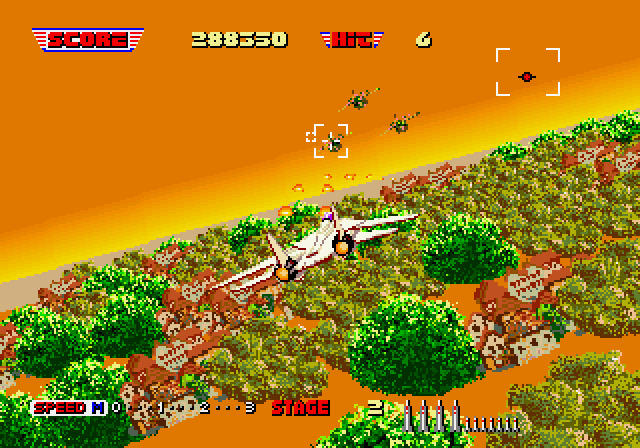 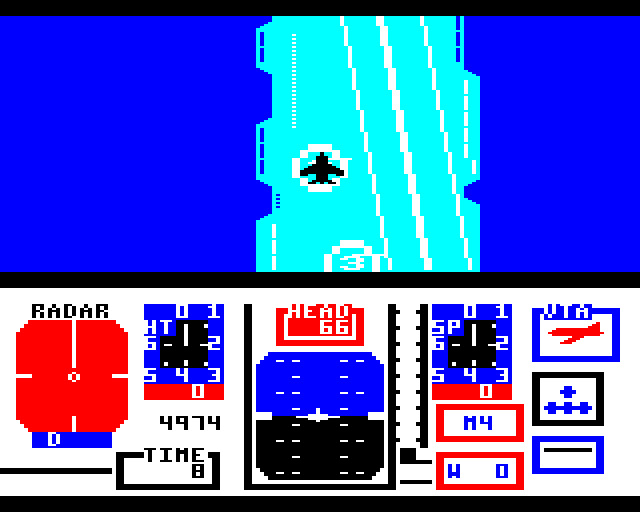 The first video game about Fighter aircraft was released in 1982. 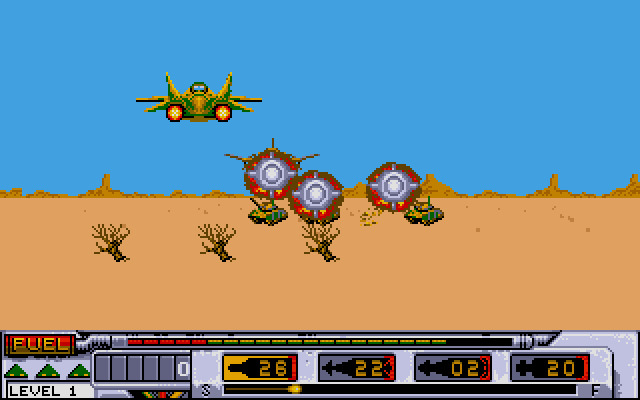 Interceptors are a variant of fighter aircraft designed for speed so they can reach their target fast and long before the enemy aircraft can reach their target. 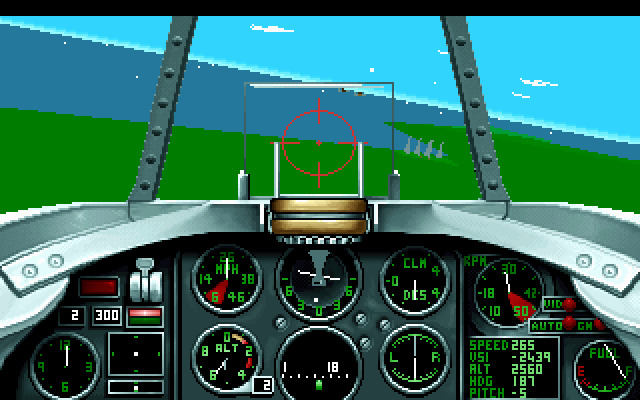 Usually used against bombers as such.